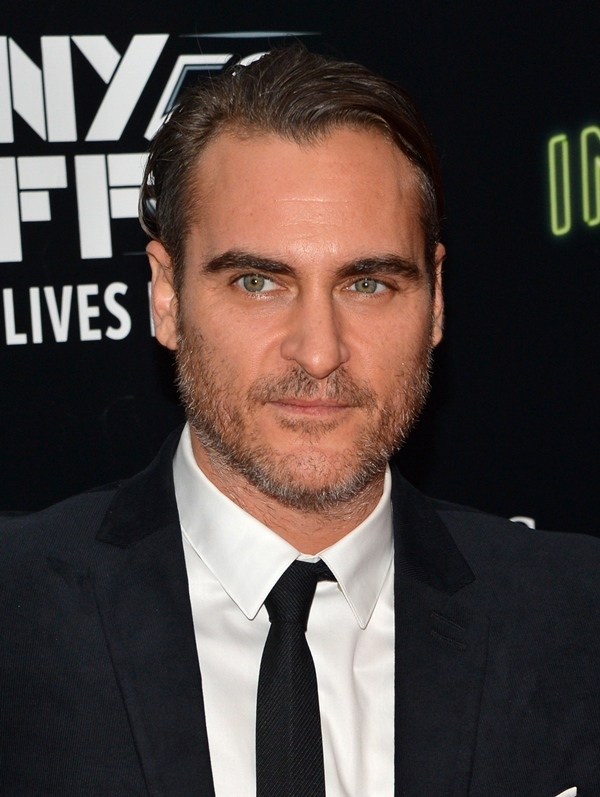 BURBANK, CA, July 10, 2018 – Warner Bros. Pictures announced today that Joaquin Phoenix will star in an origin story of one of DC’s most notorious Super-Villains, the Joker. Under the direction of Todd Phillips, the film centers around the iconic arch nemesis and is an original, standalone story not seen before on the big screen. Phillips’ exploration of a man disregarded by society is not only a gritty character study, but also a broader cautionary tale. Phillips will direct from a screenplay he co-wrote with writer Scott Silver (“The Fighter”). The film will be produced by Emma Tillinger Koskoff and executive produced by Richard Baratta. The film begins production later this year. One of today’s most versatile actors, Phoenix has been honored with three Oscar nominations, for his work in Paul Thomas Anderson’s “The Master,” James Mangold’s “Walk the Line,” in which he starred as Johnny Cash, and Ridley Scott’s “Gladiator.” He won Best Actor at the Cannes Film Festival in 2017 for Lynne Ramsey’s “You Were Never Really Here,” and has also earned acclaim for his work in numerous films, including Spike Jonze’s “Her.” His most recent film, Gus Van Sant’s “Don’t Worry, He Won’t Get Far on Foot,” premiered at Sundance this year. The film will be distributed in the Philippines by Warner Bros. Pictures.